Excellent location ,just off the High Street. 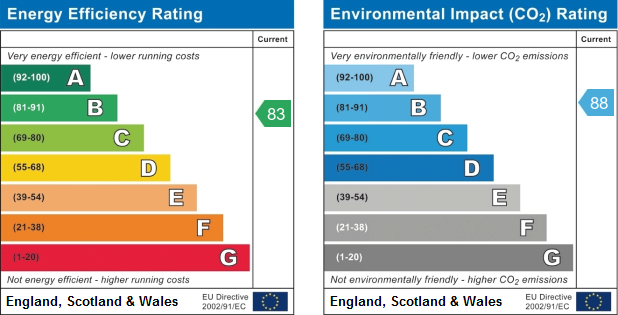 Gas central heating PVCu double glazing. 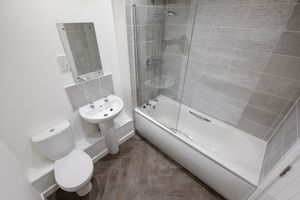 Tiled bathroom with fitted shower and heated towel rail. Want to own your own property for as little deposit as £3000? 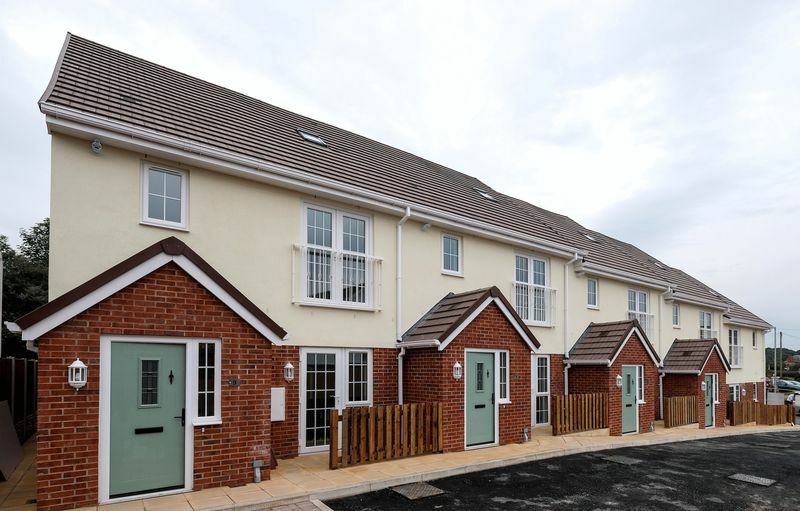 (subject to your lenders requirements) "The Old Forge" at Frodsham is an exceptional development of 10 delightful new build apartments offered for sale on a superb shared ownership scheme. The prices represent a 50% share with an affordable rent to pay of only £131.20 per month. 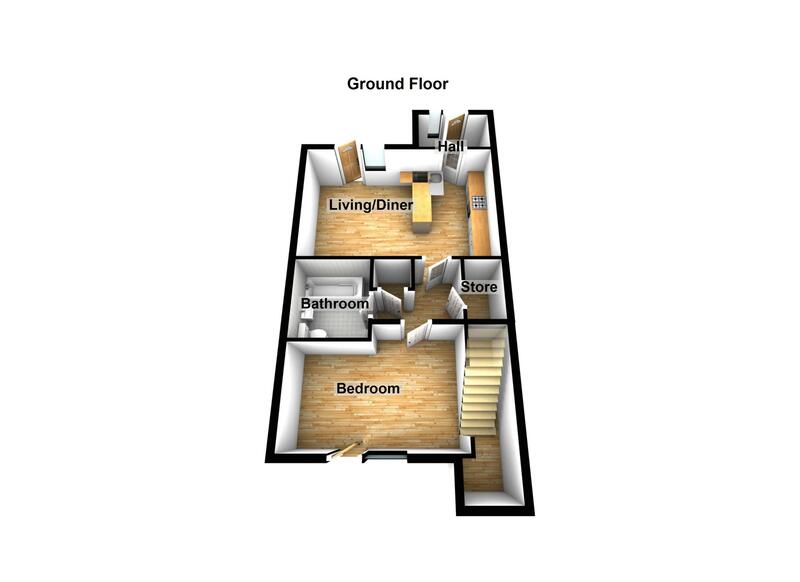 This is an excellent opportunity to get on the property ladder and acquire a lovely ground floor apartment. The property has its own front entrance door which leads to the attractive and well planned accommodation within. 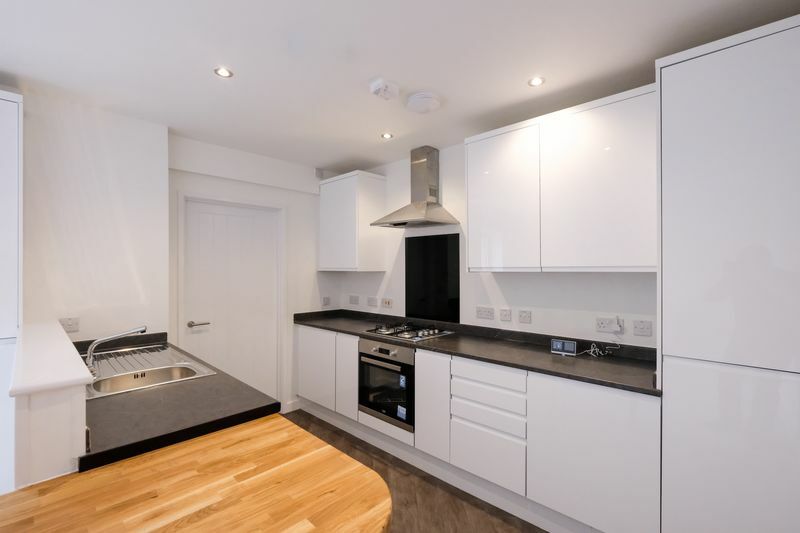 It has a contemporary and well fitted kitchen which is complete with integrated appliances including fridge freezer, integrated hob and built in oven with extractor hood. There is a pleasant open plan living area adjacent to the kitchen and a good sized double bedroom and luxury bathroom. There is gas central heating and PVCu double glazing. The property has the added advantage of a dedicated parking space on site. The development is only a stone’s throw away from Frodsham town centre which offers a range of shops, bars and restaurants. There are excellent transport networks locally with the train station within walking distance and motorway only a short distance away. Don’t miss out on this fantastic opportunity – call now to arrange a viewing! Prices are subject to change. Please enquire for the latest information. Private Entrance door , leading to main rooms. Radiator. An attractive living area with french door and window giving access to the rear giving good natural light. Open through to the well fitted kitchen area . A spacious and well fitted kitchen with a range of base and wall cupboards, extensive washable working top surfaces. Integrated Hob with built under oven and extractor hood. Built in fridge freezer. Stainless steel sink unit . Plumbing for automatic washing machine. Large cloaks storage cupboard . Walk in store room. A good sized room. Radiator. Fitted with panelled bath , with shower above. Pedestal wash basin, low level WC . 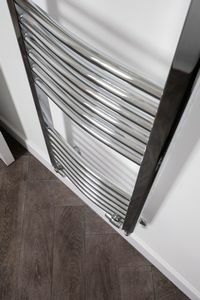 Radiator . Partly tiled walls. There is a communal outside area . The flat has its own parking space.